We did it!! 2014-2015 Cheque Drive Goal Surpassed! Montroyal families have pulled together once again and surpassed our cheque drive fundraising goal. We raised a total of $9,230 thanks to your generosity! This money directly supports our new academic initiatives and ongoing community events like extra-curricular activities, performing groups and keynote speakers. 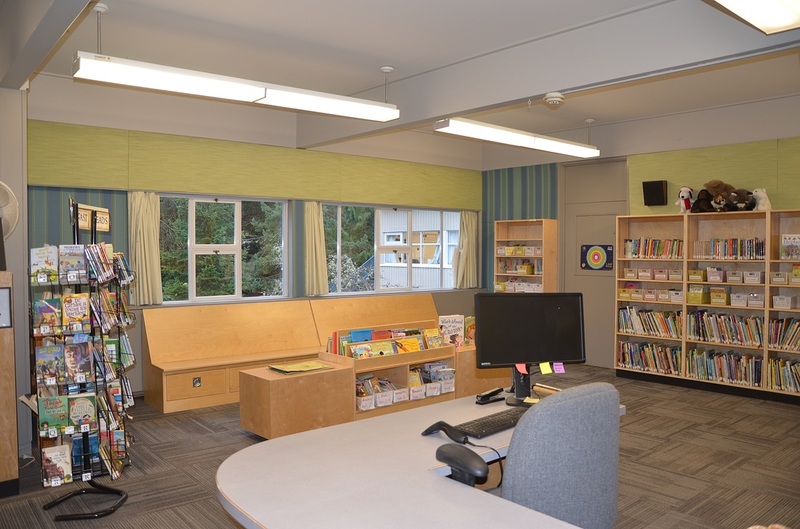 Library Renovations and Computer Lab Overhaul Complete! 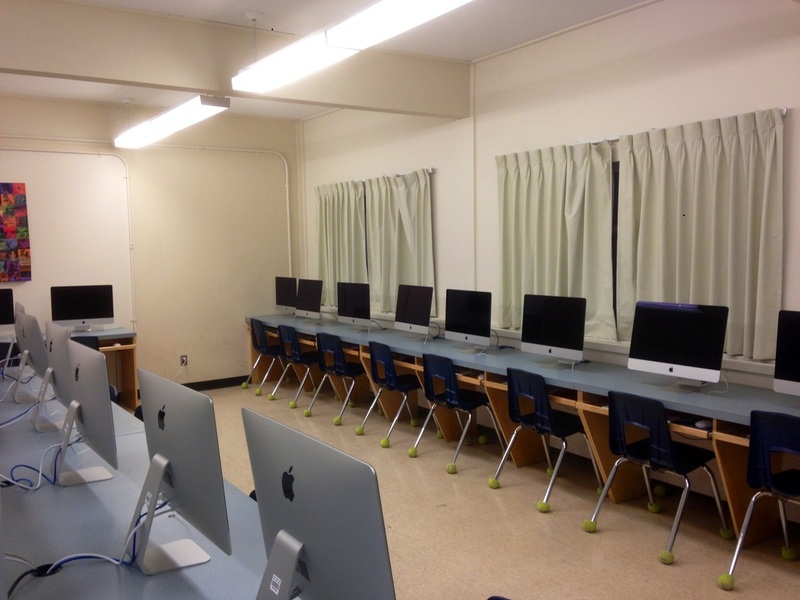 We are also excited to share that both the library “beautification” and computer lab upgrades are complete! 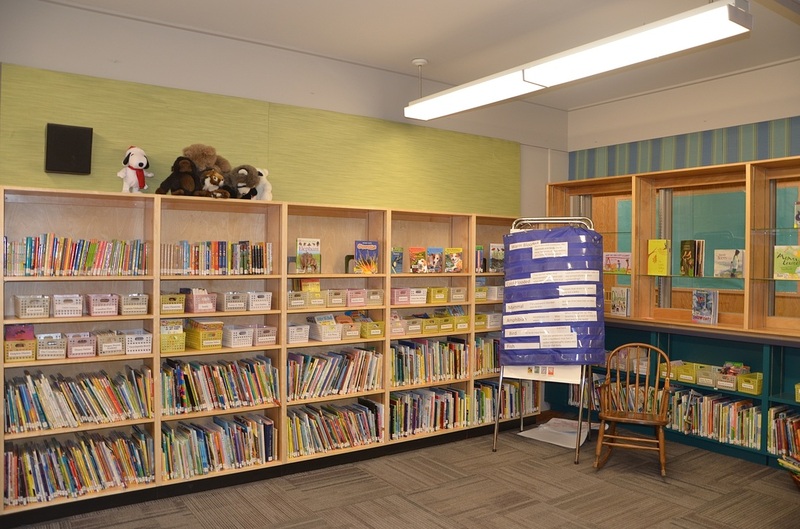 The funds raised from 2013-2014 and in previous years directly made these enhancements to our school possible. 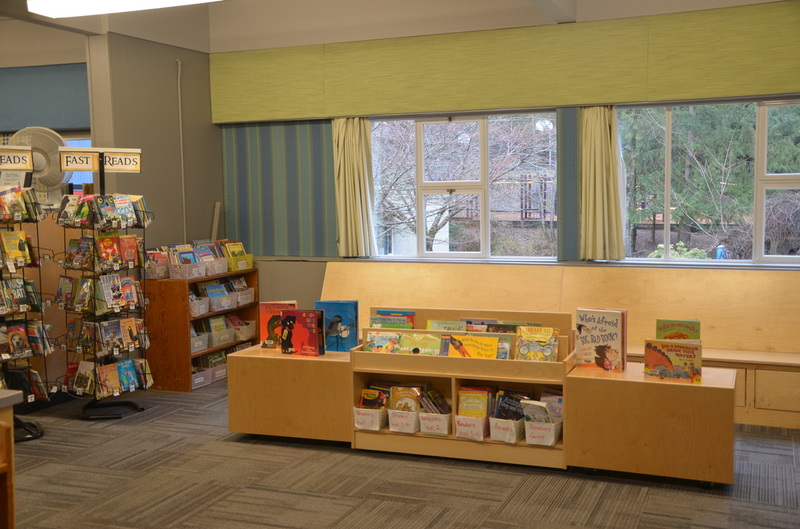 Students have been enjoying the newly decorated library with its fresh clean look, new circulation desk and seating area. And with all new hardware, our computer lab looks amazing and is fully functioning so all students can benefit from the updated technology and focus on learning. An enormous THANK YOU to all family donations, parent volunteers, school staff and administration for making this all possible.